Staging area is not designed to be a “QA” environment but only a holding-area before production is deployed. Staging is a temporary deployment slot used mainly for no-downtime upgrades and ability to roll back an upgrade. Azure provides production and staging environments within which you can create a service deployment. When a service is deployed to either the production or staging environments, a single public IP address, known as a virtual IP address (VIP), is assigned to the service in that environment. The VIP is used for all input endpoints associated with roles in the deployment. Even if the service has no input endpoints specified in the model, the VIP is still allocated and used as the source address assigned to outbound traffic coming from each role. What happens when a service is promoted from staging to production? Typically a service is deployed to the staging environment to test it before deploying the service to the production environment. When it is time to promote the service in staging to the production environment, you can do so without redeploying the service. This can be done by swapping the deployments. 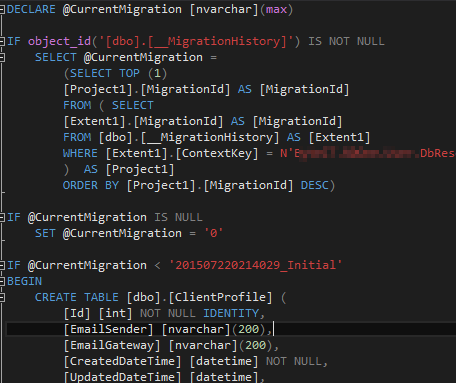 The deployments can be swapped by calling the Swap Deployment Service Management API or by swapping the VIPs in the portal, which result in the same underlying operation on the hosted service. For more information on swapping the VIPs, see How to Manage Cloud Services. When the service is deployed, a VIP is assigned to the environment to which is it is deployed. In the case of the production environment, the service can be accessed by the URL, .cloudapp.net, or by the VIP. When a service is deployed to the staging environment, a VIP is assigned to the staging environment and the service can be accessed by a URL, .cloudapp.net, or by the assigned VIP. The assigned VIPs can be viewed in the portal or by calling the Get Deployment Service Management API. When the service is promoted to production, the VIP and URL that were assigned to the production environment are assigned to the deployment that is currently in the staging environment, thus “promoting” the service to production. The VIP and URL assigned to the staging environment are assigned to the deployment that was in the production environment. It is important to remember that neither the production public IP address nor the service URL changes during the promotion. When the deployments are swapped, the deployment in the production environment that was associated with the production VIP and URL is now associated with the staging VIP. Likewise, the deployment in the staging environment that was associated with the staging VIP and URL is now associated with the production VIP. Only new incoming connections are connected to the newly promoted service. Existing connections are not swapped during a deployment swap. Throughout the lifetime of a deployment, the VIP assigned will not change, regardless of the operations on the deployment, including updates, reboots, and reimaging the OS. The VIP for a given deployment will persist until that deployment is deleted. When a customer swaps the VIP between a stage and production deployment in a single hosted service, both deployment VIPs are persisted. A VIP is associated with the deployment and not the hosted service. When a deployment is deleted, the VIP associated with that deployment will return to the pool and be re-assigned accordingly, even if the hosted service is not deleted. 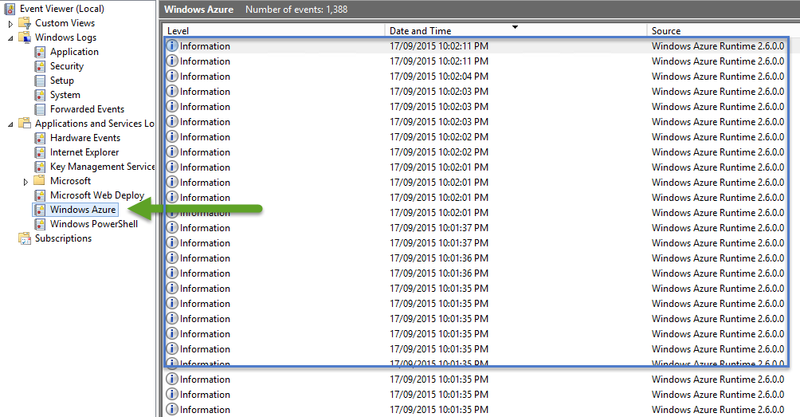 Windows Azure currently does not support a customer reserving a VIP outside of the lifetime of a deployment. 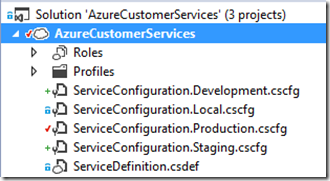 Azure automatically manages the ASP.NET machineKey for services deployed using IIS. 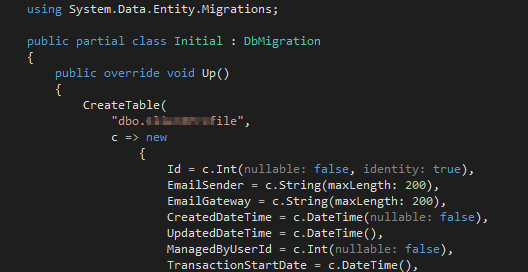 If you routinely use the VIP Swap deployment strategy, you should manually configure the ASP.NET machine keys. 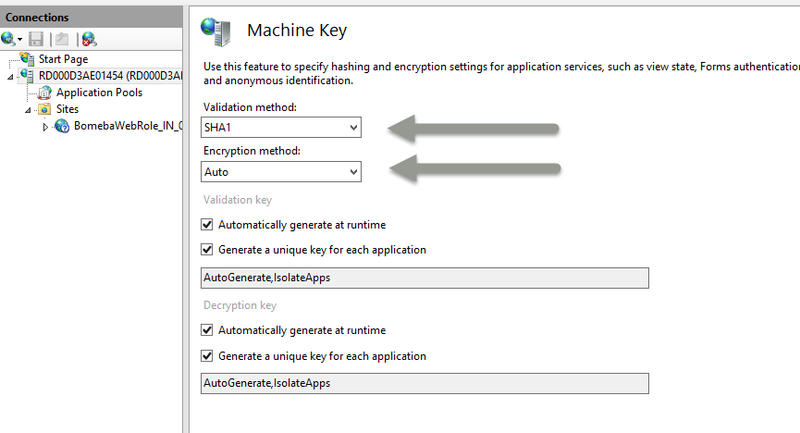 For information on configuring the machine key, see Configuring Machine Keys in IIS 7. 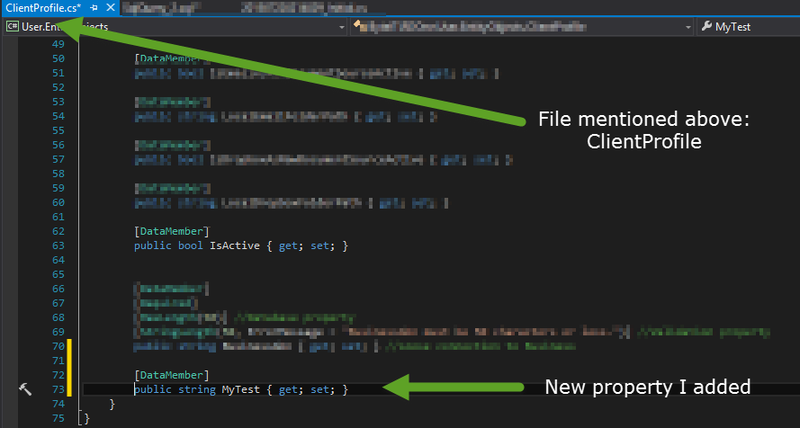 Note that the image above shows multiple cscfg files, but only one csdef file. The cscfg file has the role names, instance counts, configuration values, and so on. The one csdef file is used with whichever configuration you select when you publish. It has a list of all of the configuration settings (but not the values), setup tasks (if applicable), the size of the VM to be used, and so on. The value you want to especially note is the VM size. Using this methodology of multiple configuration files in one cloud project, you only have one place to set the size of the VM regardless of whether you are publishing to staging or production. You may not want to use the same sizes for staging and production, especially if you are using medium or larger VMs in production and small VMs in staging. In that case, you either have to change this every time you publish, or you have to have another solution.